This accent antique silk is a beautiful 300 gsm A4 card which has a matt appearance with a natural light texture. This off white A4 card with its double sided finish is perfect for luxury wedding invitations, card making, stationery and other associated items. 100% Acid Free and FSC certified. 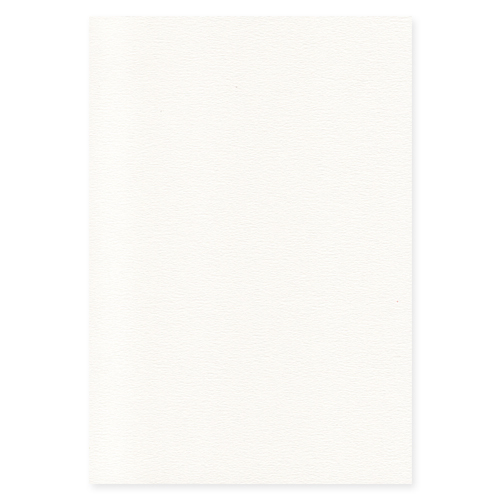 Matching envelopes to this A4 off white silk card are available in the following sizes. Beautiful paper. Our customer was very happy with her Save the Date wedding cards.